With a new football season preparing to kickoff, a growing number of Kansas City football fans are turning to ChiefsDigest.com for the latest news and analysis of their favorite team. With access to the team and locker room, ChiefsDigest.com emphasizes breaking news; feature stories; analysis; coverage of offseason events from the NFL Scouting Combine, NFL Draft, organized team activities (OTAs), minicamps, training camp to preseason; daily regular season coverage of news conferences and locker room media sessions; and live game coverage from the Arrowhead Stadium press box. ChiefsDigest.com is the culmination of a dream for founder and publisher Herbie Teope. Teope began writing about football while serving in the U.S. Army, and later earned a journalism degree from Kansas State University. 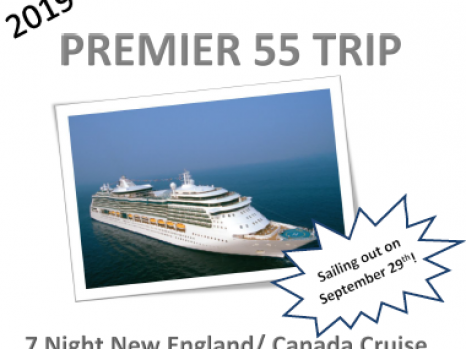 A member of the Pro Football Writers of America since 2004, Teope previously served as the Chiefs correspondent for Pro Football Weekly during the 2012 NFL season and as an on-air personality for Time Warner Cable Sports Channel from 2006-2011. Teope also contributes as a Chiefs correspondent for The Associated Press. For the 2015 season, several changes took place during the preseason to expand the site’s coverage. ChiefsDigest.com is now published in partnership with The Topeka Capital-Journal, providing the newspaper with exclusive team coverage and blogs throughout the season. 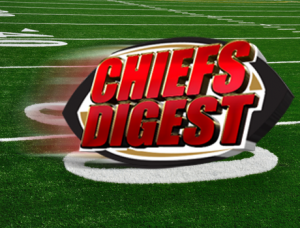 All content on ChiefsDigest.com remains free for fans. Also new to the site is the addition of longtime team beat reporter Bob Gretz. A longtime fan favorite, Gretz has covered the team since 1981 including stints with the Chiefs Radio Network, the team’s website at KCChiefs.com and his own website. To follow all the list Kansas City Chiefs news, visit ChiefsDigest.com or follow Chiefs Digest on Facebook and Herbie Teope on Twitter.